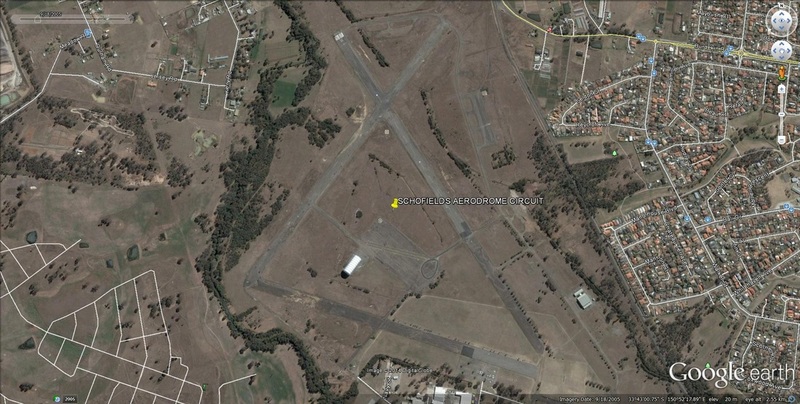 The Schofields Aerodrome was built because of world war two by the Royal Australian Air Force between 1942 and 1944, The main reason in building the base was to be Satellite aerodrome for the Richmond RAAF base. 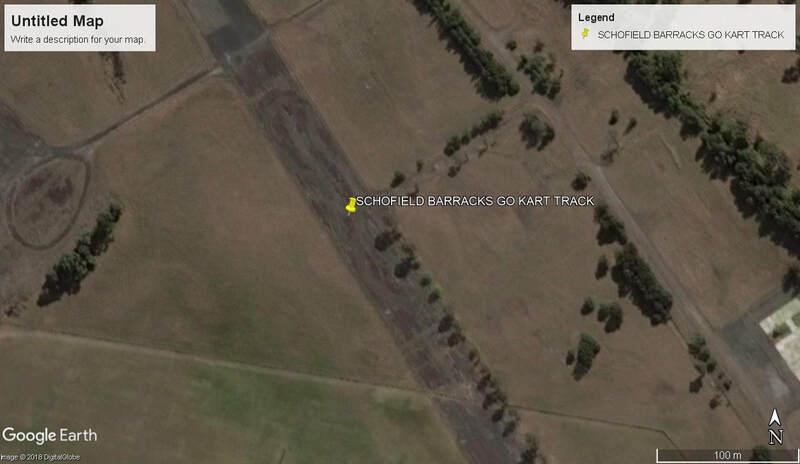 Motor Racing event were held on the Airstrips but the dates are yet to be confirmed. 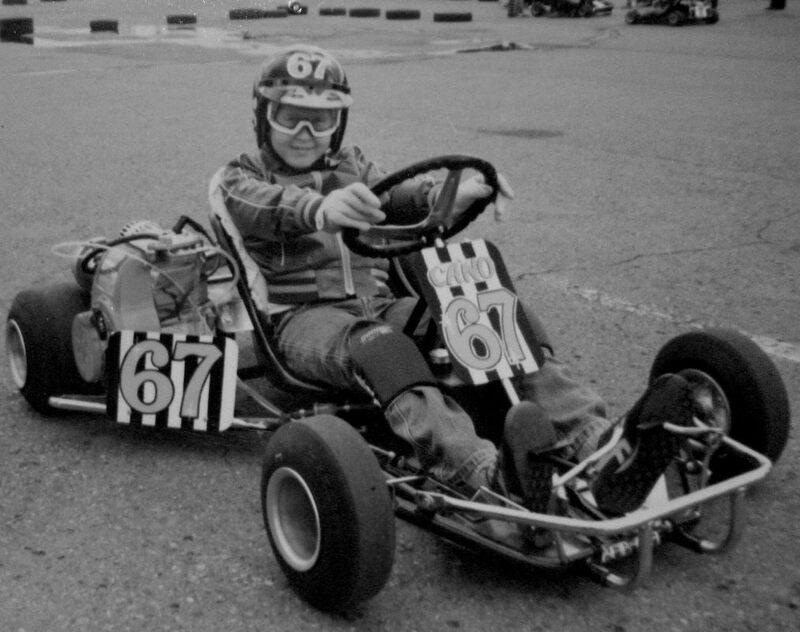 1980's - Unknown junior driver in the number 67 Kart at Schofield. 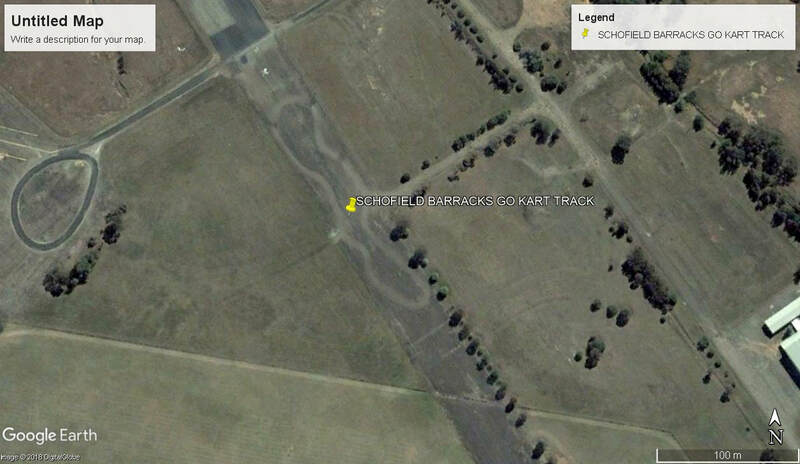 Photo: Frank Violo collection.